BlushDrop. The wedding video you never knew you had. Quality wedding cinema in the Kawarthas since 2004. Our wedding video editors love to edit, but being from the far north (Toronto LOL) our wedding season is really short. We want to edit wedding films all year while still enjoying the best of cottage country. 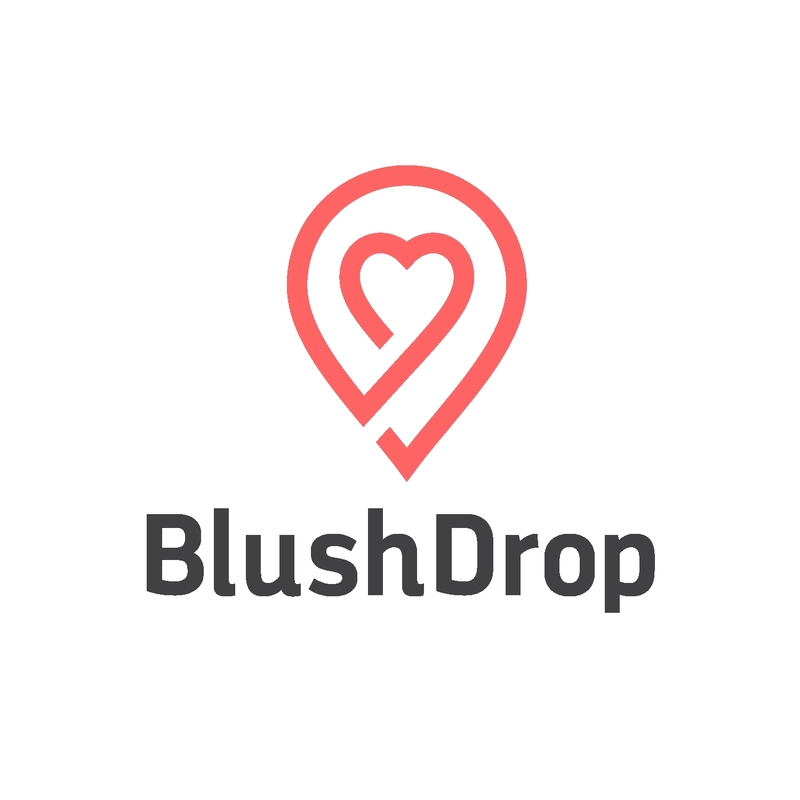 So we created BlushDrop which gives us access to the awesome video your friends and family shoot from around the globe … using their phones. Your friends and family do the shooting. We do the editing. Your besties upload clips to your secure BlushDrop space, and with your approval we create a beautiful montage. For a limited time, any Kawartha wedding gets the base BlushDrop account for free: we edit 10 minutes of raw footage into a keepsake montage. Ask for details. Or just go DIY and get your own BlushDrop account. Edit packages start at just $349, and like many couples, that may be all you’ll pay. Copyright 2017	Unite Theme powered by WordPress.